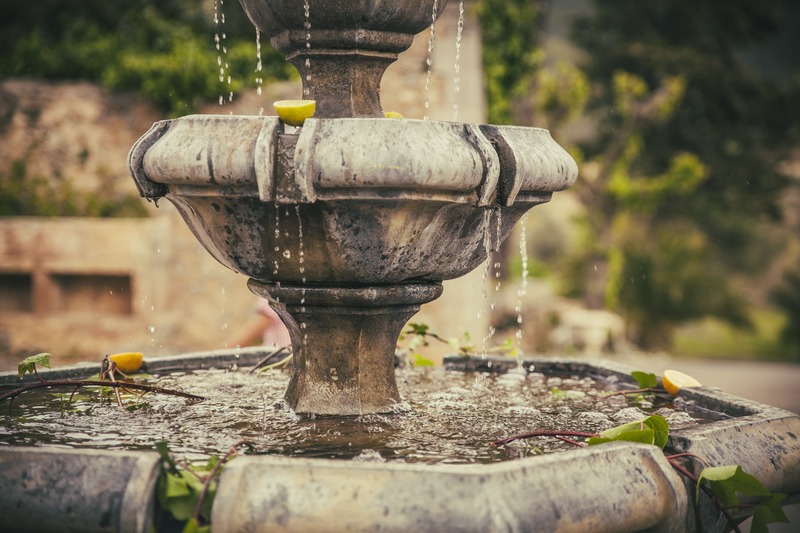 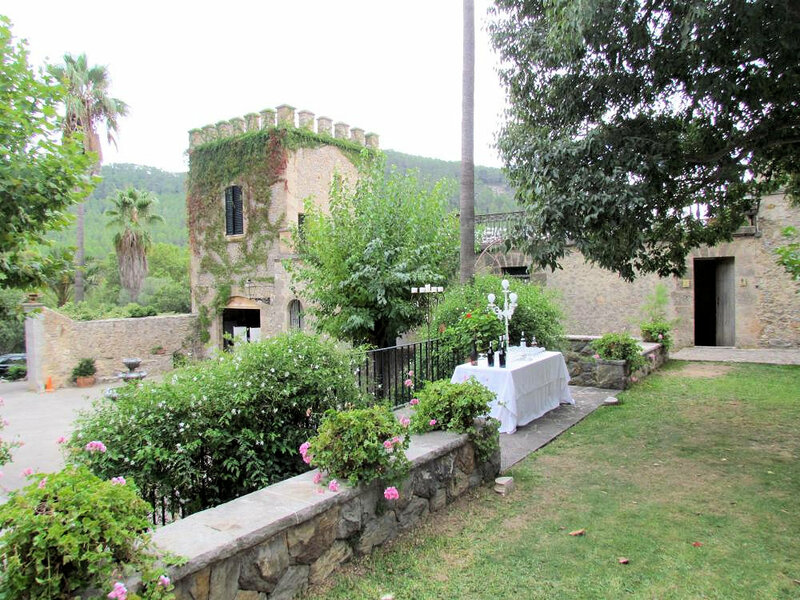 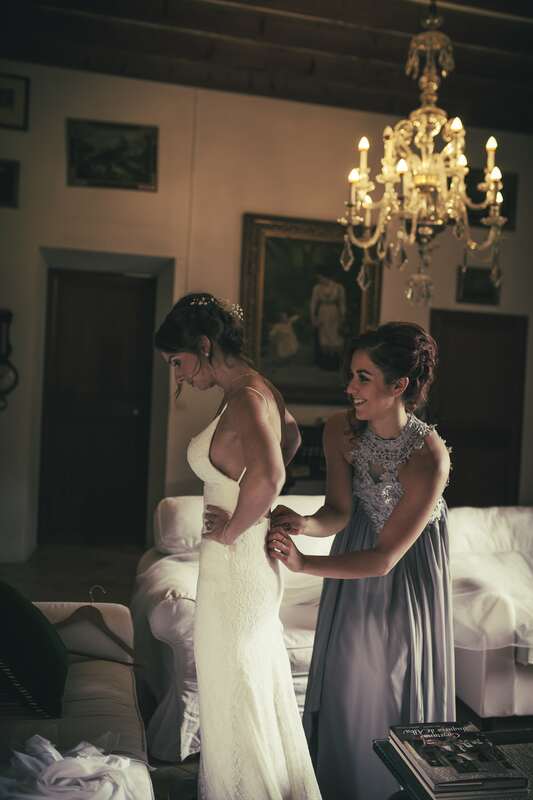 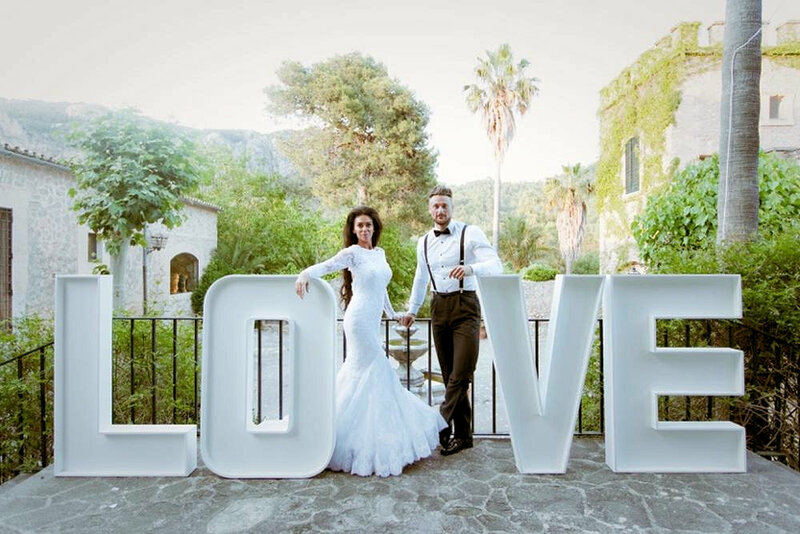 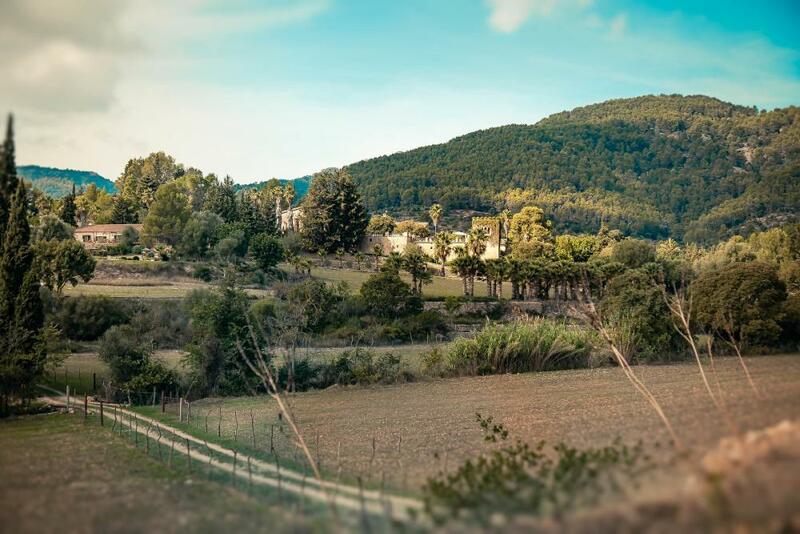 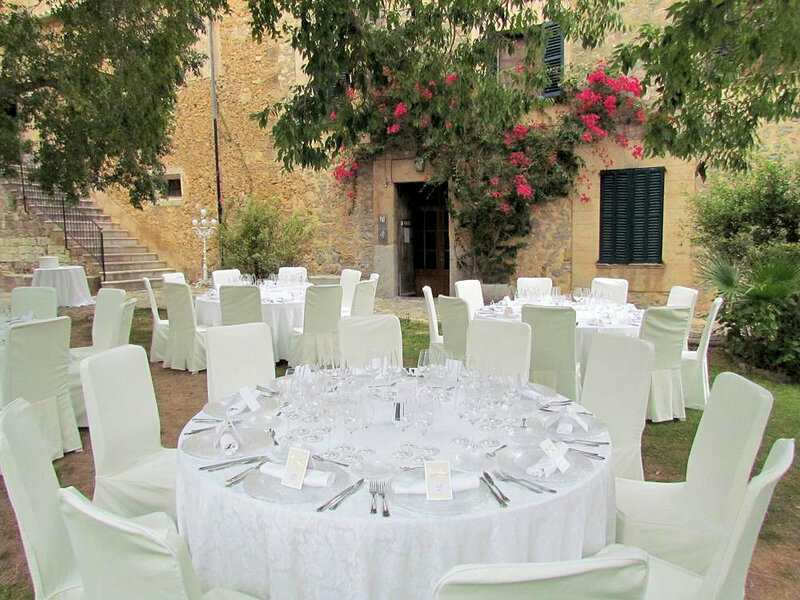 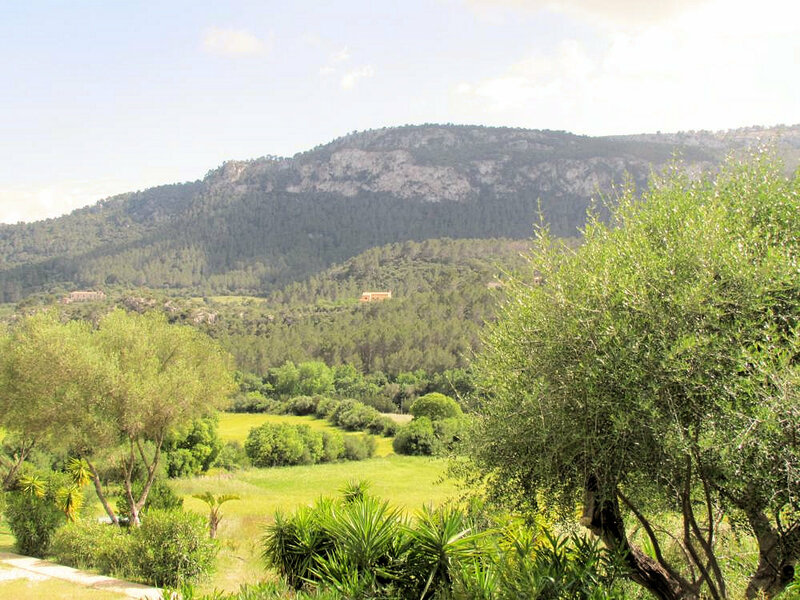 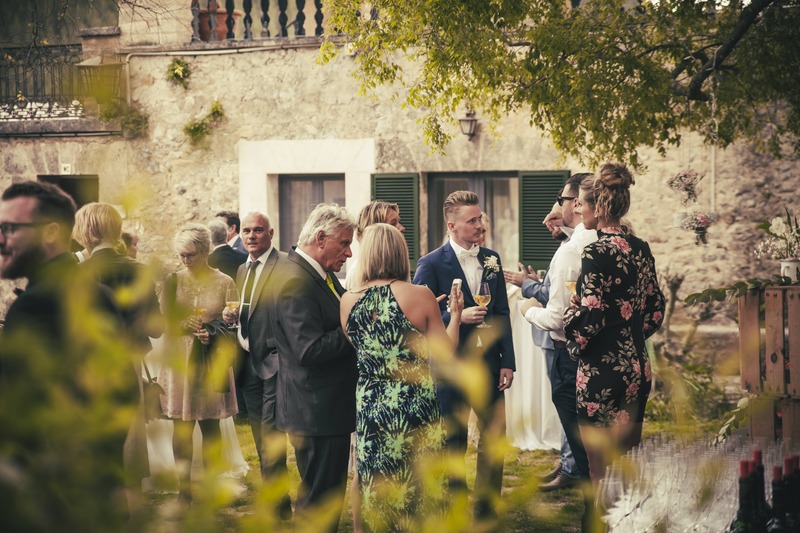 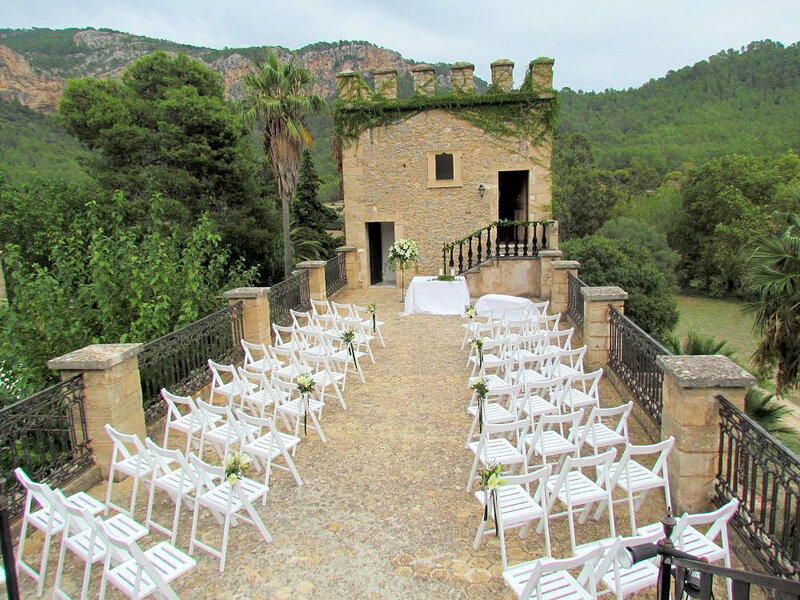 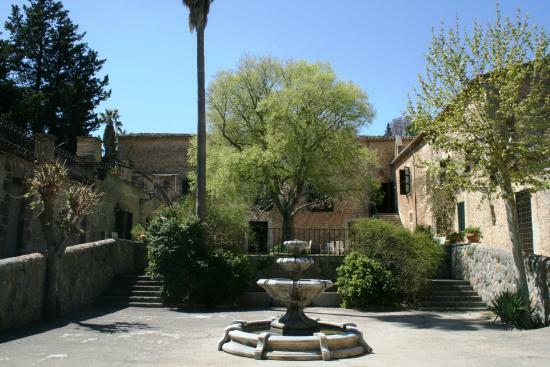 VENUE 102 – Charming finca mansion with 14 hotel rooms and suites, a nice courtyard, a rooftop terrace celebration space for the ceremony, cava and canapés or dinner. 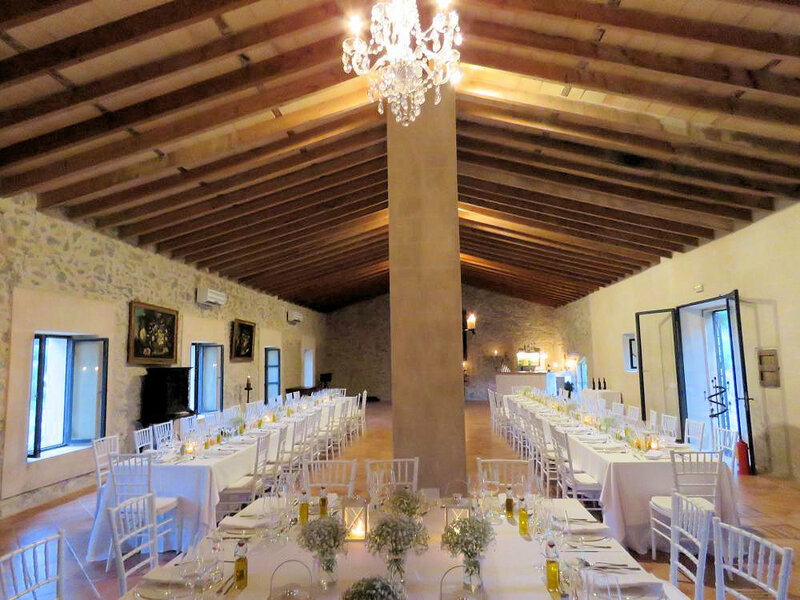 A lovely Plan B space indoors and a good dancing area completes the picture. 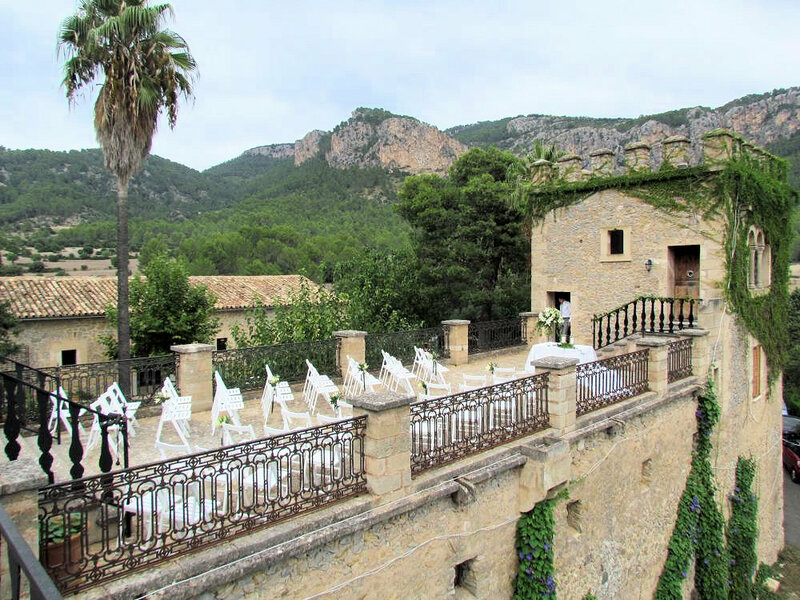 This is a fine spot for any wedding! 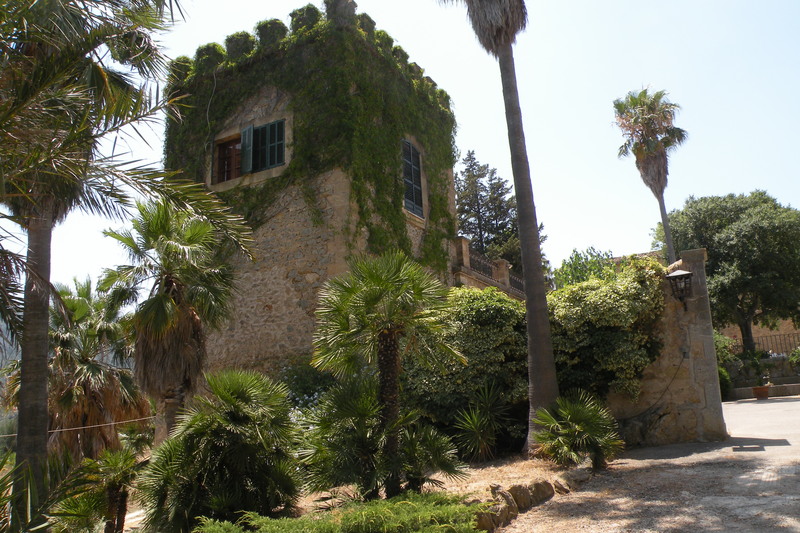 Hours: Outside music until midnight, partying in the separate party venue until 2 or 3 am.